Rihanna is continuing at the Number 1 spot for the second week running with her latest single featuring Calvin Harris - We Found Love which is understandable as its an awesome track! 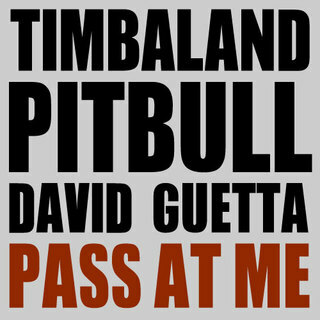 However, lets check out some other pop movements in the UK Charts this week. 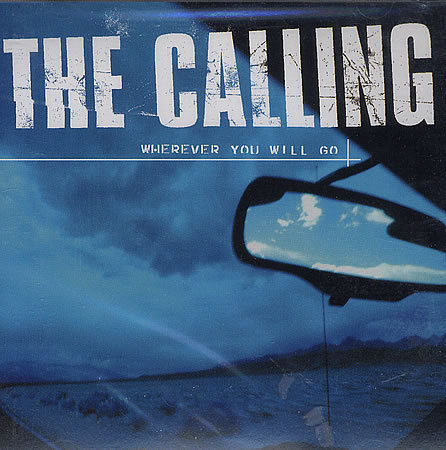 The Calling have re-entered the charts with their 2000 catchy hit Wherever You Will Go which is taken off their forthcoming greatest hits album. 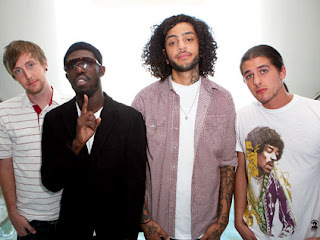 The group formed in 2000 and released two albums Camino Palmero & Two. They have been on an indefinite hiatus since 2005 but nice to see the boys return to the chart - do you reckon this will spark a reunion? 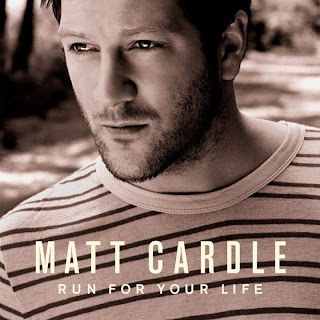 Riding the X-Factor wave Matt Cardle releases his first single from his forthcoming album Letters. 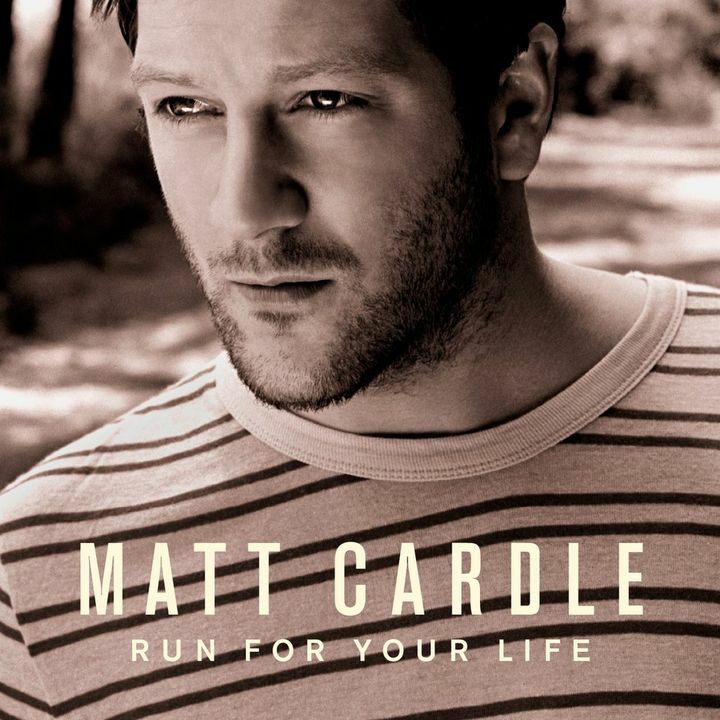 The 2010 X-factor winner’s track Run For Your Life is a guitar pop track with big chorus was written and produced by X-Factor judge Gary Barlow. Will Matt be able to survive post the reality TV show like Leona Lewis and Alexandra Burke or fail to make a chart success like all of the men who have won the show! Only time will tell! 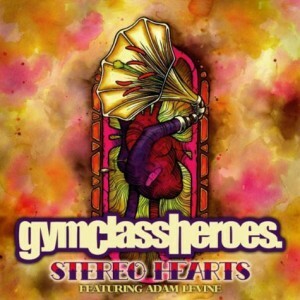 Taken from their sixth studio album Stereo Hearts is the first single from Gym Class Heroes album The Papercut Chronicles II. Featuring guest vocals from Maroon 5’s front man Adam Levine, the video is shot in New York and see’s the boys shadow’s “getting wild and loose” according to drummer Matt McGinley! The band’s album is their reunion album, after taking time out in 2009 to pursue solo careers, with lead singer Travie McCoy scoring a hit with Bruno Mars with 2010 hit Billionaire. Welcome back boys!